This home is offered at North Canyon Homes. 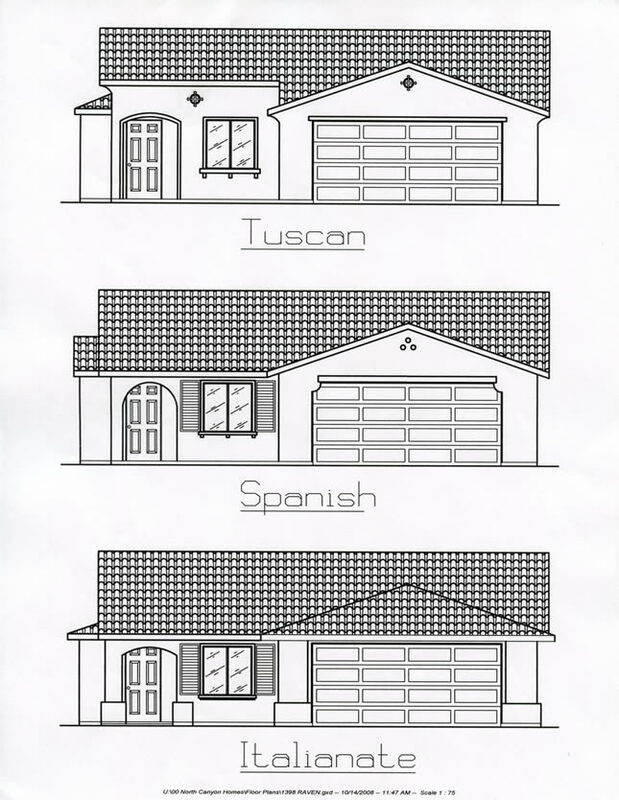 North Canyon Homes is a development by Shadow Mountain Construction of 74 homes. It is situated on 16.1 acres of land in Pahrump, NV. 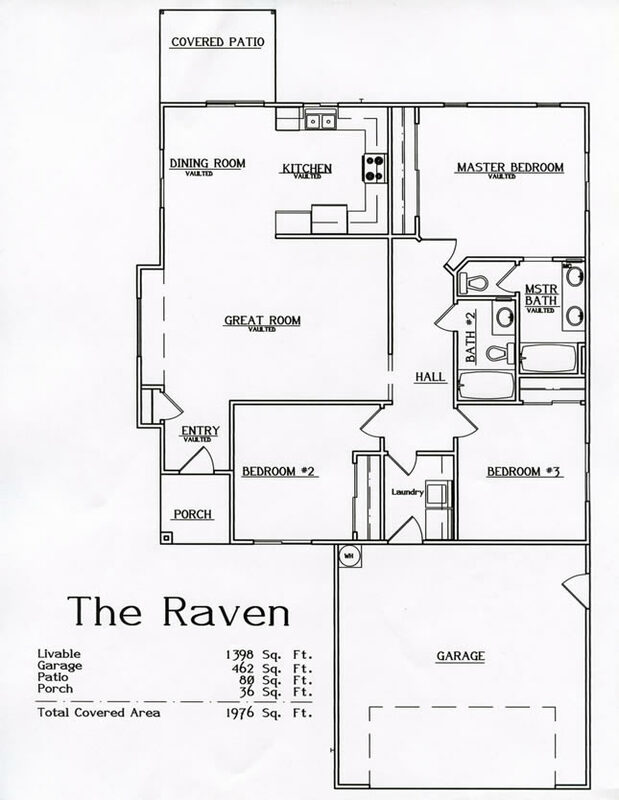 Planned models range in size from 1080 square feet to 1858 square feet. Please see the North Canyon Homes website for additional detail.